Craftman's trousers have a long tradition. So does KRÄHE! We have been a partner for various guilds and trade associations for over 80 years and offer an extensive range of guildwear. This includes craftman's trousers, shirts, waistcoats, hats and suitable accessories. Why not try out our online “guildwear configurator”? It allows you to select the fabric, shape and colour of your trousers. Our online shop will provide you with images of all carpenter’s trousers available in your chosen design. We stock craftman's trousers in a variety of corduroy and flatweave fabrics as well as those with a stretch element. 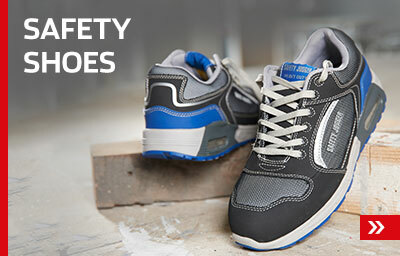 They are available in a variety of flare styles and in the different guild colours. 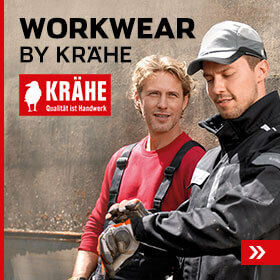 KRÄHE also offers shorter craftman's trousers, Bermudas and craftman's shorts. 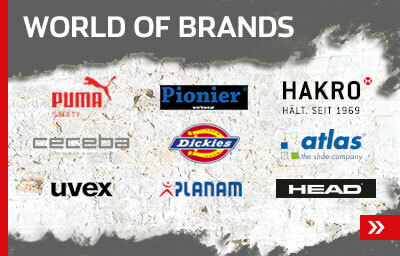 Our variety of choice is unrivalled. Simply order your chosen craftman's trousers online and we will deliver them to your home or business address.